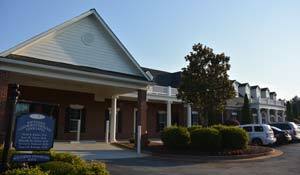 The practice's wholly owned endoscopy center is a newly enlarged, state-of-the-art, nationally accredited Ambulatory Surgery Center (Georgia Permit # 067-200). It is located at our Lawrenceville office. Using the latest video endoscopy equipment and committed long-term staff, our physicians can deliver accurate, safe, and efficient care. 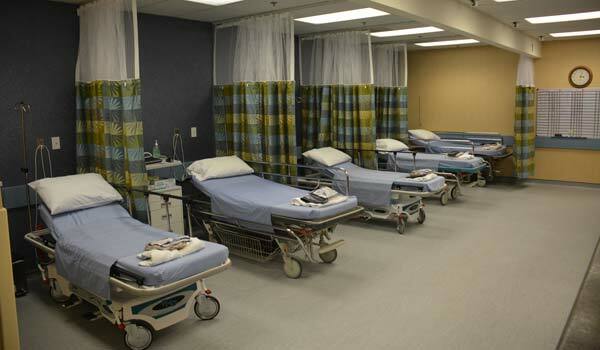 Our dedicated anesthesia staff ensures your complete comfort.